She graduated in Medicine and Surgery at the University of Cádiz in 1998. She developed her PhD at the Medical and Surgical Science Department between 2005-2006. 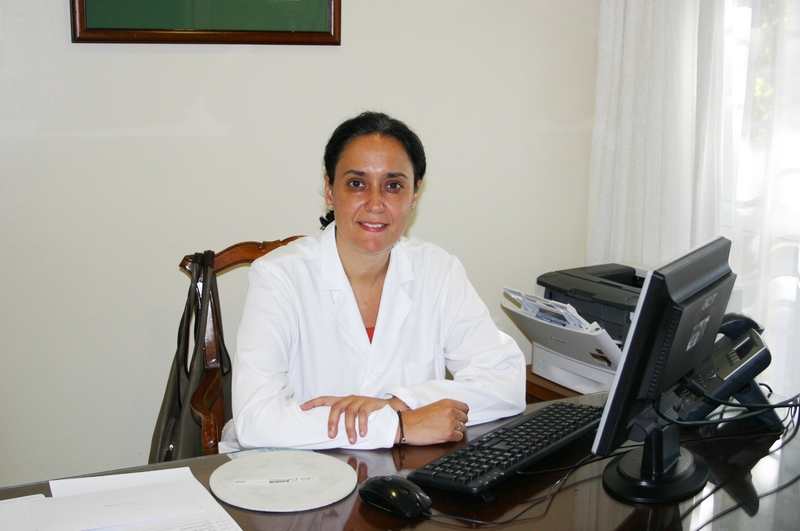 She is specialized in Oftalmology at the Dr. Negrin Hosptial in Las Palmas de Gran Canaria in 2007. She has worked tha the Public Hospital of Jerez de la Frontera at the Oftalmology Department, at the Unit of retina. She has developed her vast experience in several centers at the province of Cádiz. Her areas of expertise are the Paediatric Oftalmology, and the pathologies of the retina and glaucoma.